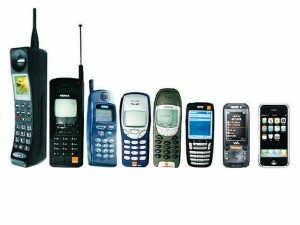 I am in my thirties and had a pay as you go mobile from age of 17, so my parents could check up on me or for emergencies. Every time a friend showed up with the newest model, you could bet it was smaller and thinner than everything we carted around. Barely leaving a bulge in the pocket and exceeding all our phones capabilities. At some point during the smartphone revolution, most of us stopped caring about how small phones could get, instead how big the screen was and how much of the front of the unit was usable screen vs plastic bezel. I for one, don’t buy in to the marketing, big is not better and I don’t want to carry a tablet around in my pocket. It would appear, Apple believes there is also a market for smaller products that have all the punch of a bigger model. 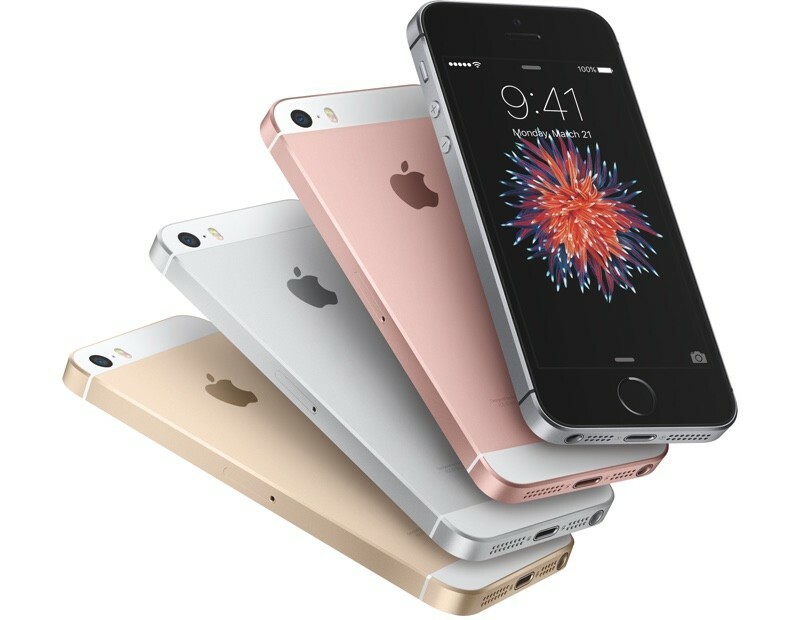 The Apple iPhone SE, is essentially a iPhone 6S in the body of the universally loved iPhone 5. So we should be paying extra for that amazing innovation right? Well 1999 me would have thought so, but 2016 reality is that you get the phone for a whopping 33% less than the bigger more fragile model! 1999 me would be freaking out right now! We have one on order and will be testing it shortly. Ask Josh for info and his thoughts as its his turn to get a new toy.